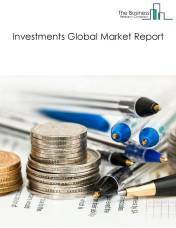 Major players in the global Insurance Providers market include Unitedhealth Group, AXA, Allianz, Generali, Ping An. 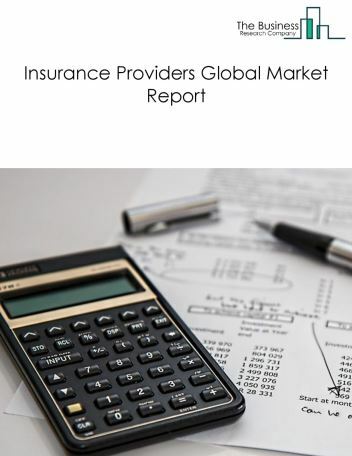 The Insurance Providers market size is expected to reach above $5 trillion by 2022, significantly growing at a CAGR of around 6.8% during the forecast period. 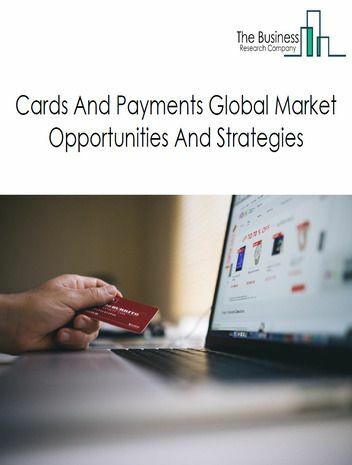 The growth in the Insurance Providers market is due to introduction of additional security features such as EMV, launch of innovative products and rising penetration of contact less cards which are easy to use. 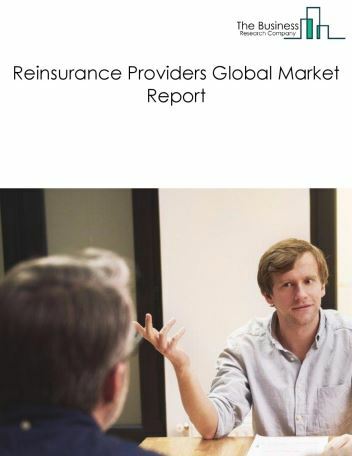 However, the market for Insurance Providers is expected to face certain restraints from several factors such as increasing digitization and rising demand for payment services post financial crisis as global economies recovered. 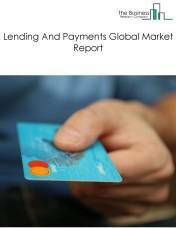 The global insurance providers market is further segmented based on type and geography. 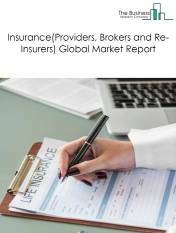 By Type - The Insurance Providers market is segmented into life insurance providers, property & casualty insurance providers, health & medical insurance providers, among these segments, the life insurance providers market accounts for the largest share in the global Insurance Providers market. 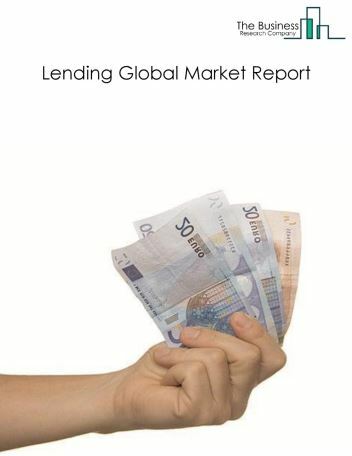 By Geography - The global Insurance Providers is segmented into North America, South America, Asia-Pacific, Eastern Europe, Western Europe, Middle East and Africa. Among these regions, the Asia-Pacific Insurance Providers market accounts the largest share in the global Insurance Providers market. Usage-Based Insurance (UBI) is gaining prominence within auto insurers, cyber insurance market growing rapidly, increasing usage of big data by global insurers, are the major trends witnessed in the global Insurance Providers market. 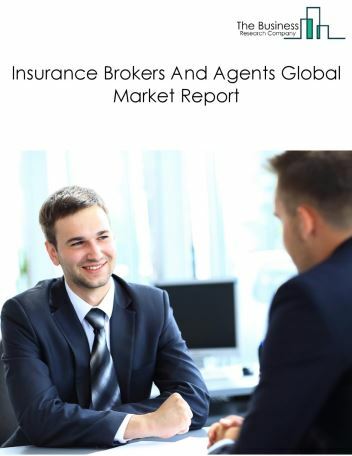 Potential Opportunities in the Insurance Providers Market With increase in positive economic outlook, improved earning capacity, emerging markets growth, the scope and potential for the global Insurance Providers market is expected to significantly rise in the forecast period.